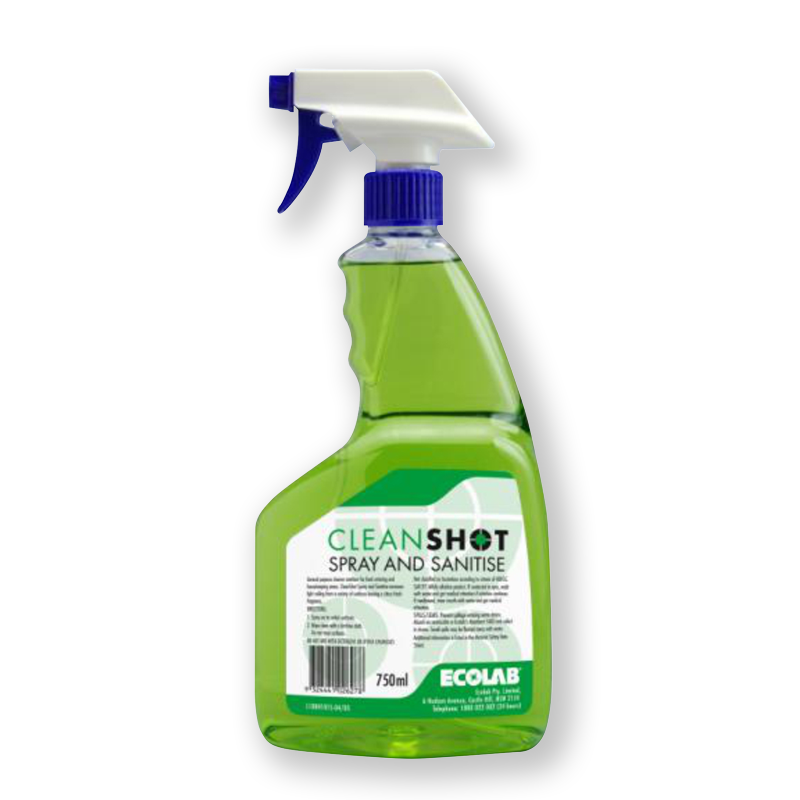 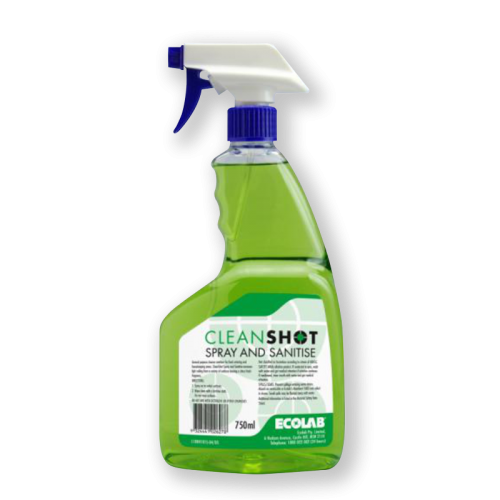 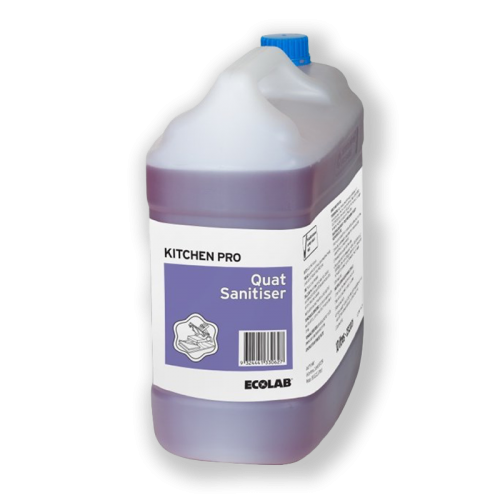 Even seemingly clean surfaces can harbour vast numbers of harmful bacteria. 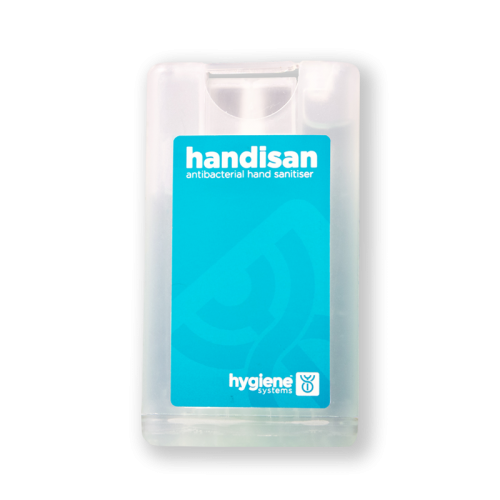 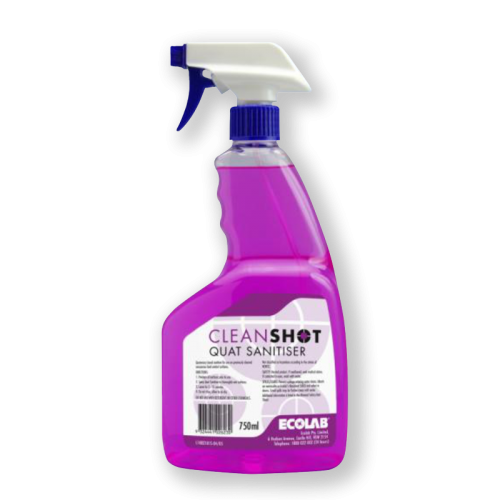 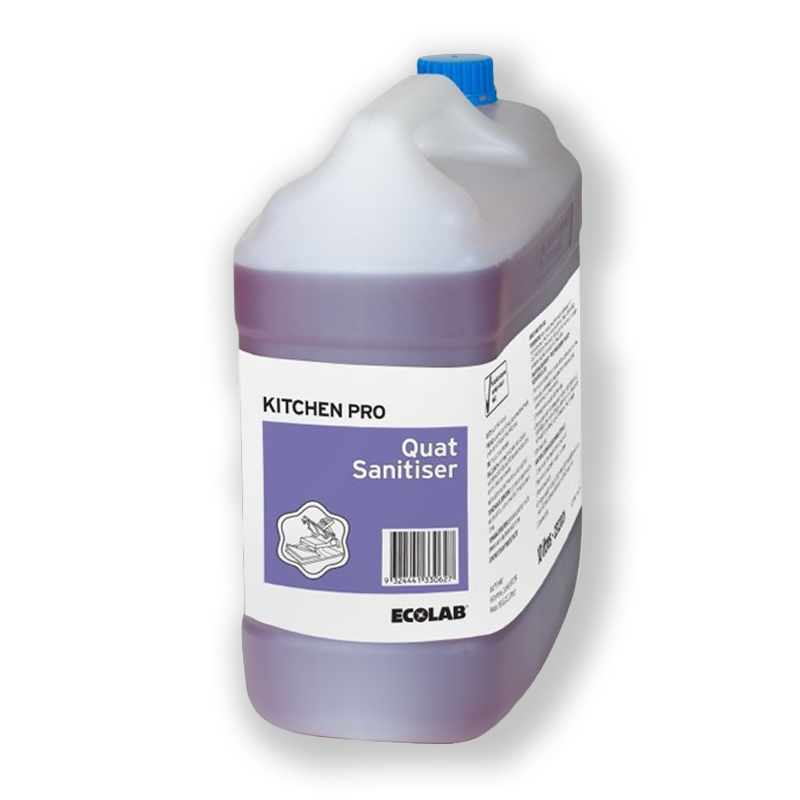 Easy to use Seatsan provides the user the opportunity to clean and sanitise surfaces such as toilet seats effectively before use. 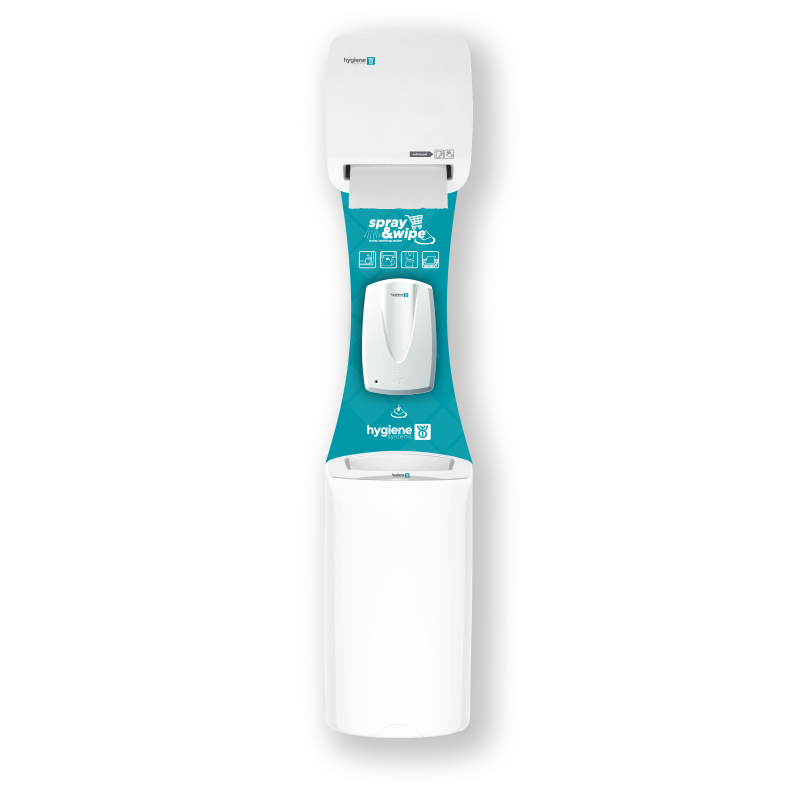 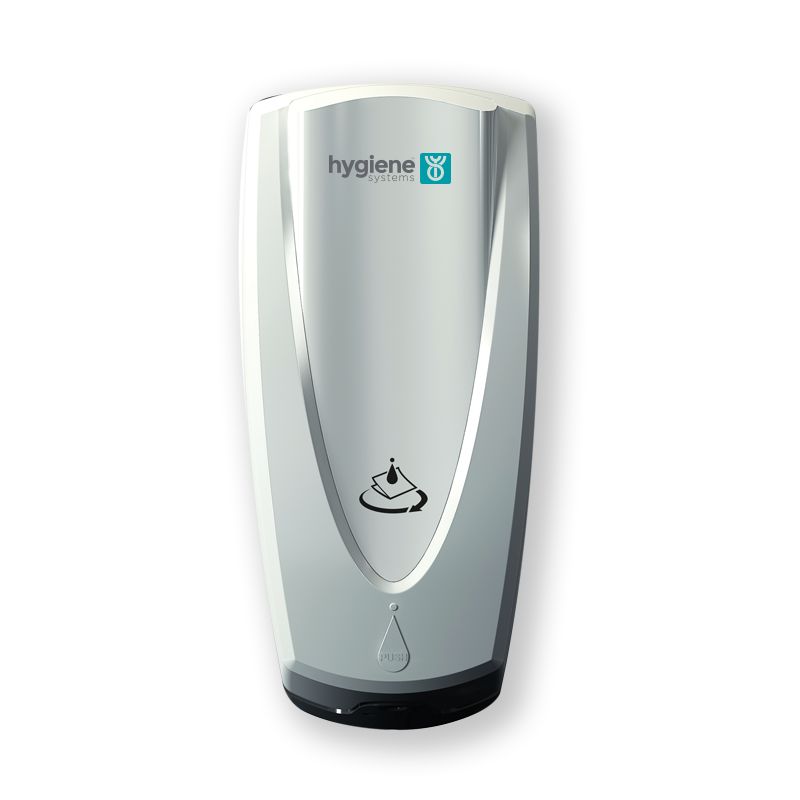 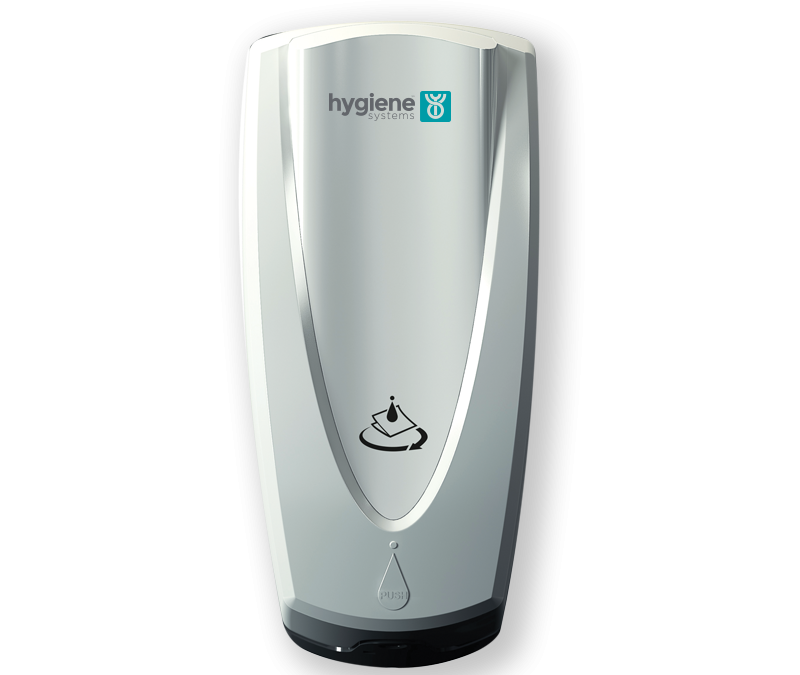 The perfect partner to our Multi-roll double toilet tissue dispenser. 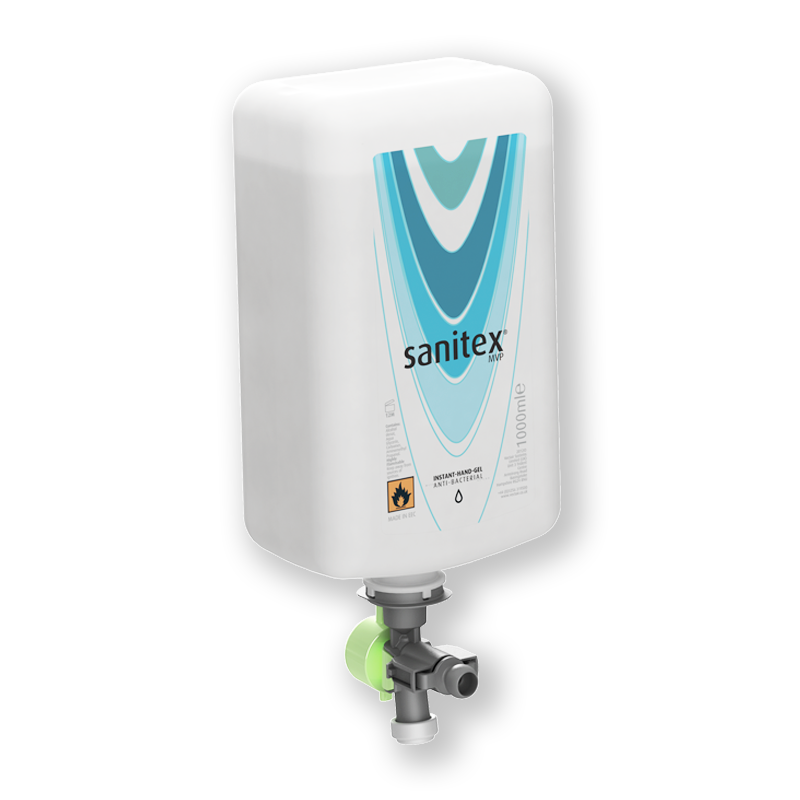 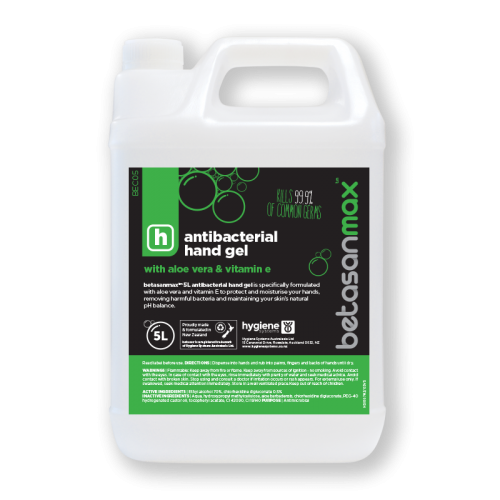 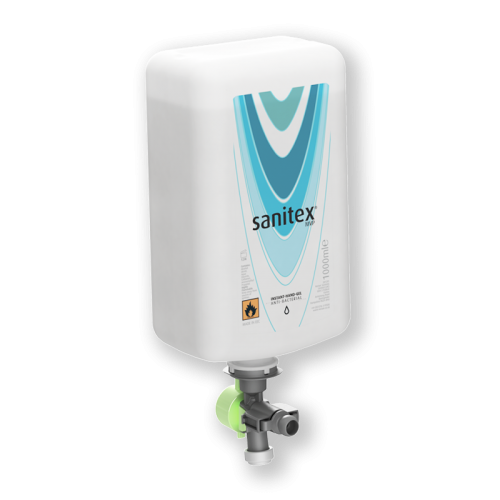 Seatsan sanitising chemical is ultra quick drying and will kill up to 99.9% of common germs. 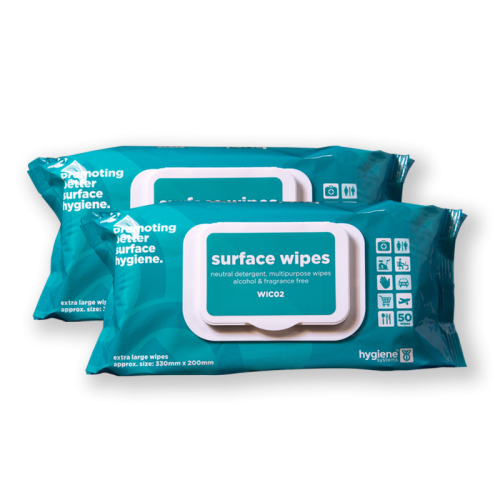 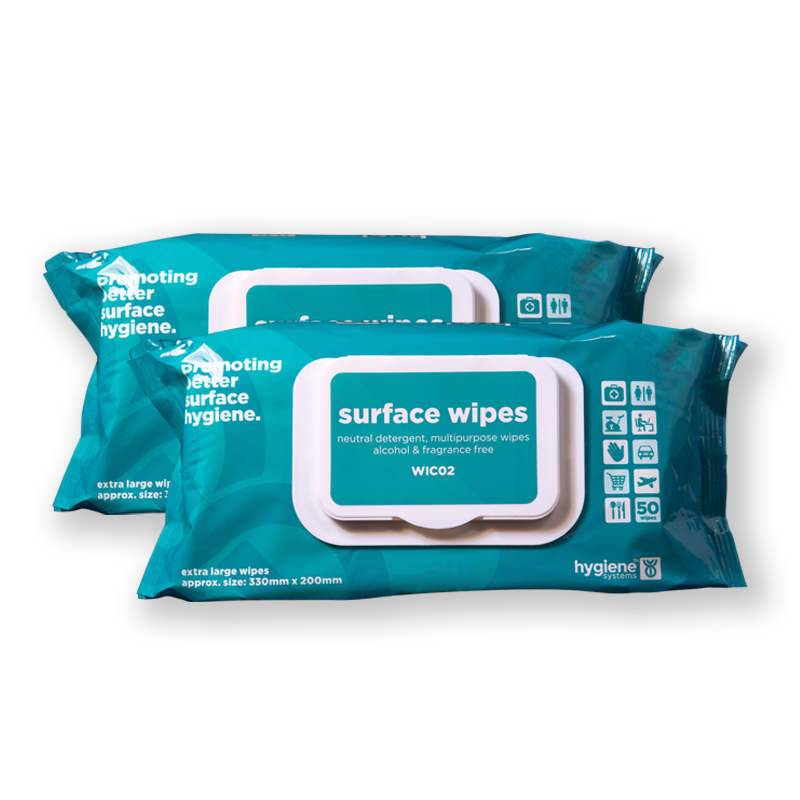 Patented sealed-until-installed pouches ensure installation of refills is quick,simple and contamination free.